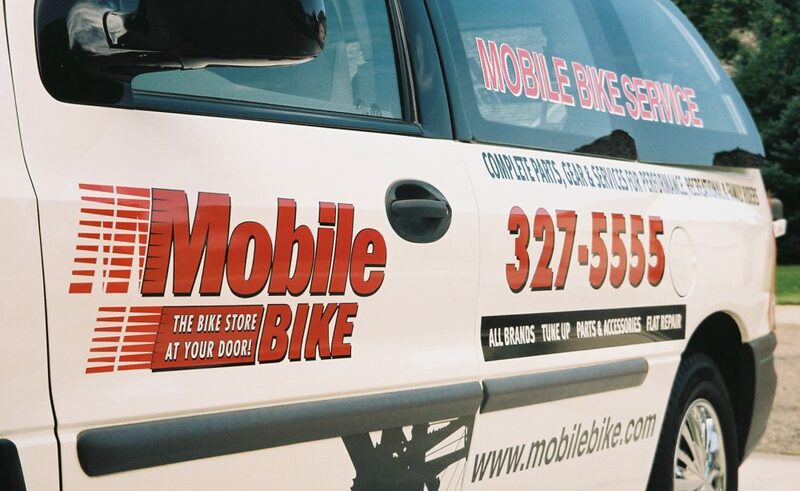 Since 2003 Mobile Bike has provided convenient on-site service for the entire Boise and Meridian area. Your personal preferences along with your family’s needs are our top priority. We provide knowledgeable technicians. And, we can complete your bikes on the same day of your appointment. We offer discounts for everyone who has multiple bikes and call this our Group Tune™. Just line up the bikes and they will be ready to ride the same day we arrive! Most all repairs and service can be accomplished on the same day during the scheduled appointment. We work on all types of bikes! We carry hundreds of needed parts from industry leaders to get you back on the trail that day! Great for bikes in good shape! This is the minimum service you should do each year for your bike. Cleaning and adjustments! Includes everything in Basic Service plus more! Recommend annually if you like to ride or it has been awhile since your last tune up. Includes Mobile Bike Tune Up plus precision wheel work and overhaul, deep cleaning and new gear/brake cables & housings. Consider this service every 2-5 years depending on how you ride, to keep your bike running like new. 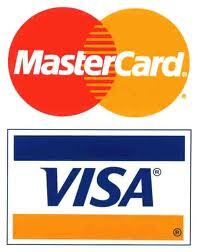 See Services Page for details & pricing. We can build and fine tune almost any bike you can find on the internet. That includes E-Bikes, Trikes, Recumbents as well as all standard bikes! In addition to standard tubes, we offer thorn resistant tubes, sealants and protectors to virtually eliminate flats. Fitting and enhancing your bike so it is both comfortable and safe. This can make a major difference in both enjoyment and endurance. Repairing is recycling and the proper maintenance and repair of your bike helps keep the environment green and saves money over the long run!